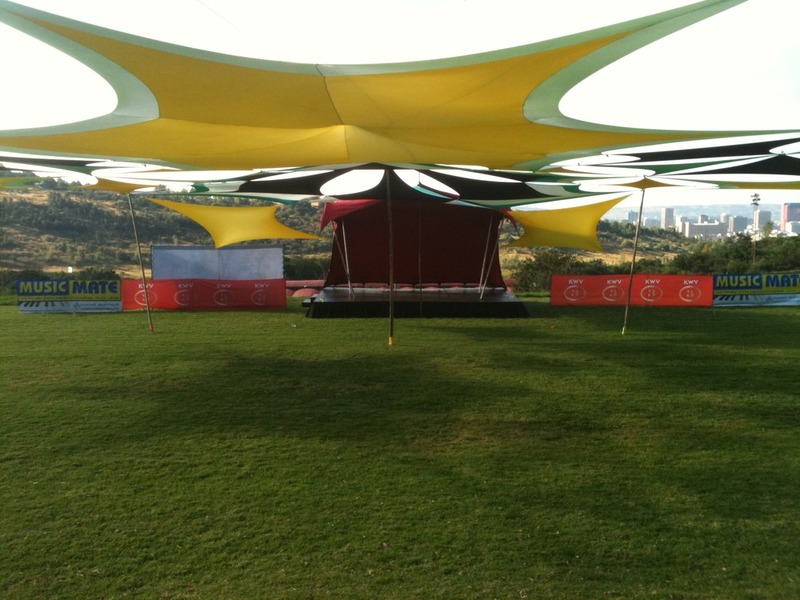 Previous Previous post: The Naked And Famous: 2011’s Sonic Boom! 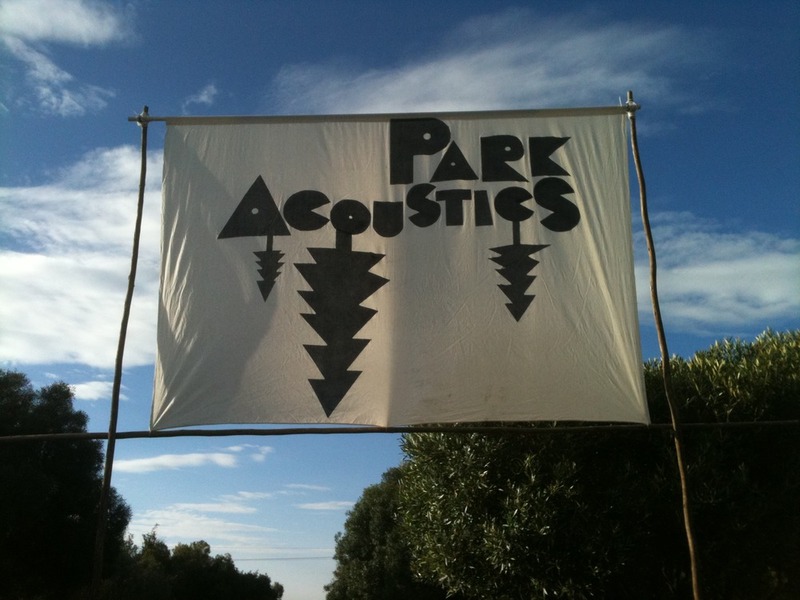 Next Next post: Park Acoustics. Legendary vibe.